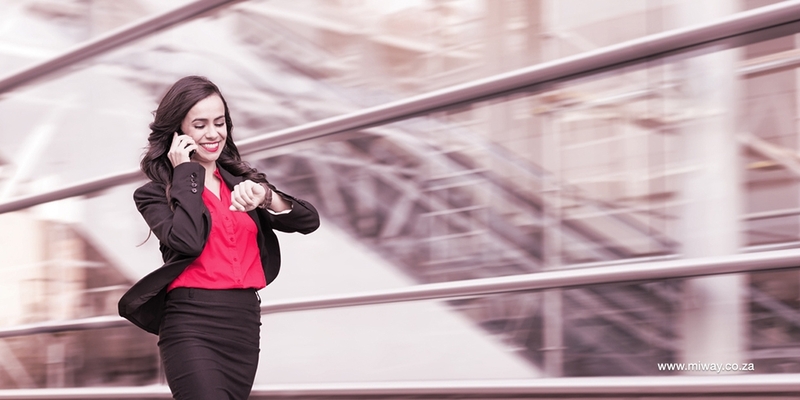 e have put together 5 practical ways in which you can add hours to your day. Proper preparation. Before you shut down your office for the day, prioritise the tasks you need to get done the next day. The next morning, you'll be able to get started straight away. By preparing properly, you have created a plan for when and how you’ll accomplish tasks on your to-do list. Automate routine tasks. Time-consuming tasks, such as scheduling shifts, answering social media queries, accounting or invoicing can take up many hours of your day, but could be streamlined. Have a look at free or affordable tools or software which can automate or simplify these routine tasks. Many tools are free, while others come at very affordable rates. Take short breaks to recharge. You may actually be killing your productivity by not taking regular short breaks. It may seem like you are more productive pushing through and trying to get more done without stopping, but a short five-minute break every hour, allows you to recharge and return to the task at hand with fresh approach. Even better: try to fit a little physical activity into your routine; cardio activity can boost creativity and productivity – even if just by shifting focus. Create ‘priority time’. Do something that will create time for you to get things done without distractions – for instance, logging out of your email account for a few hours a day. Switching to and from your inbox can eat up a lot of time and it can lure you into replying to emails that don’t necessarily need to be actioned immediately. These focussed periods of time may turn into your most productive hours of the day. As a small business owner, every minute of your day is precious and you need to stay focused. Make use of services that form part of your business insurance package – like MiBusinessAssist from MiWay - so that you can concentrate on running your business.